I attended an all day long Saturday Beginning Beekeepers Class put on by SABA, the Sacramento Area Beekeepers Association. 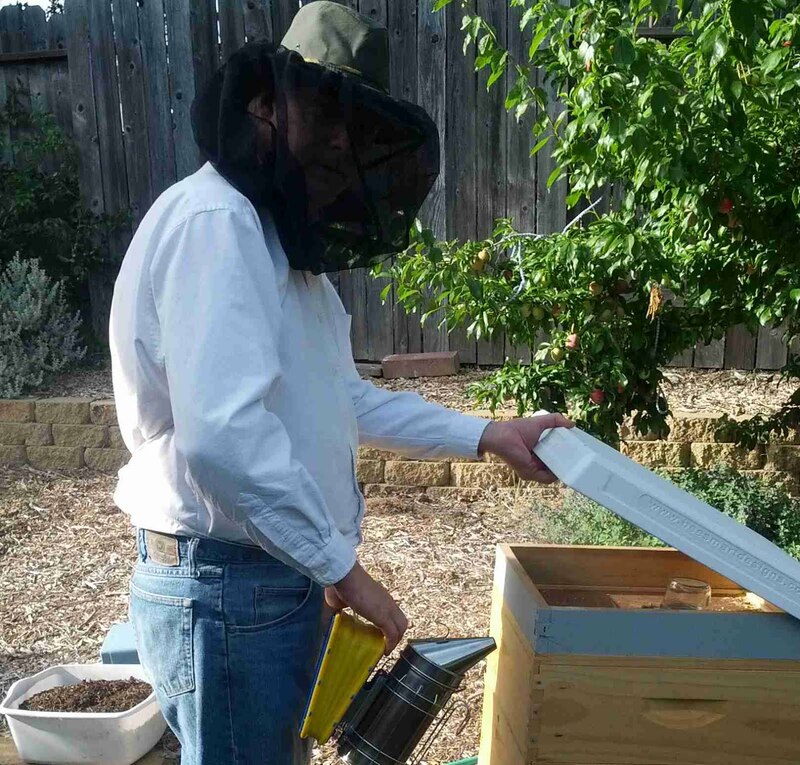 The instructor was Sonoma County beekeeper Serge Labesque. Serge is very knowledgeable, some say obsessive, and is a well known mentor. Serge's class was very well put together and chock-full of information! My Brain was throbbing when we finished. Two thumbs up - I definitely will be taking his next class.